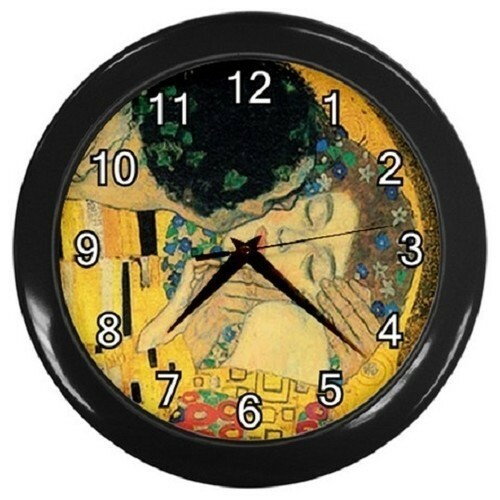 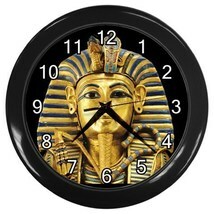 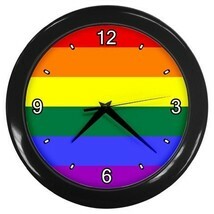 This clock was everything I was looking for!!!! 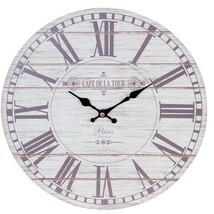 The price, the size and the apperance was GREAT!!!! 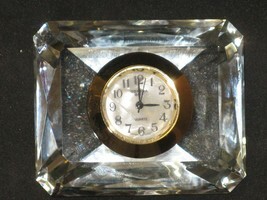 The clock online looked like it was of better quality than what I received. 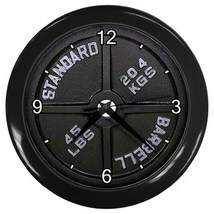 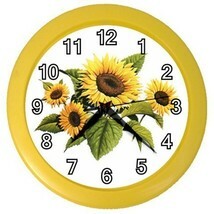 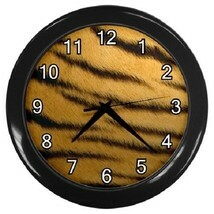 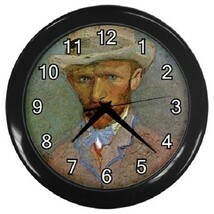 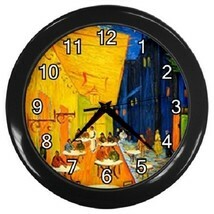 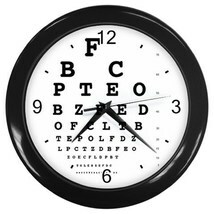 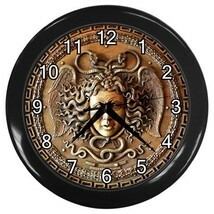 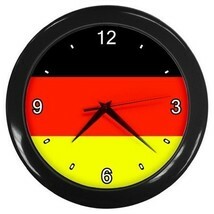 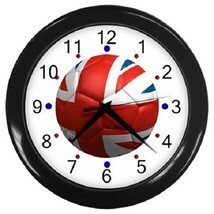 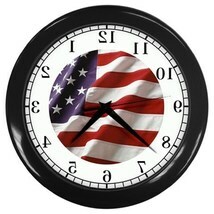 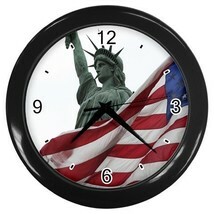 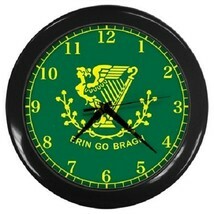 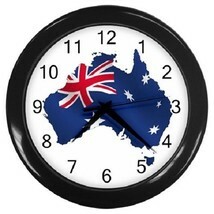 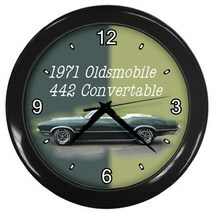 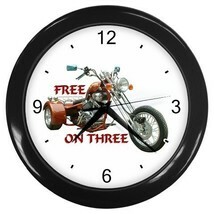 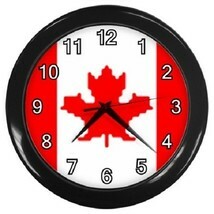 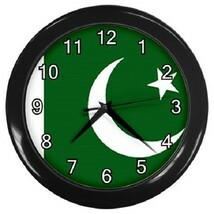 The clock face is not clear like the one in the picture. 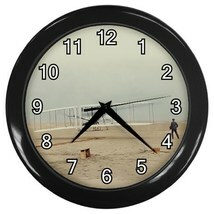 It looks like there is haze over it. 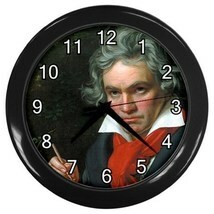 I definitely would not recommend anyone to purchase this clock. 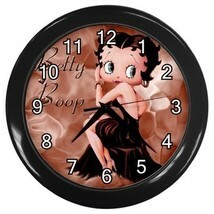 I wanted it only because I love Betty Boop memorabilia.